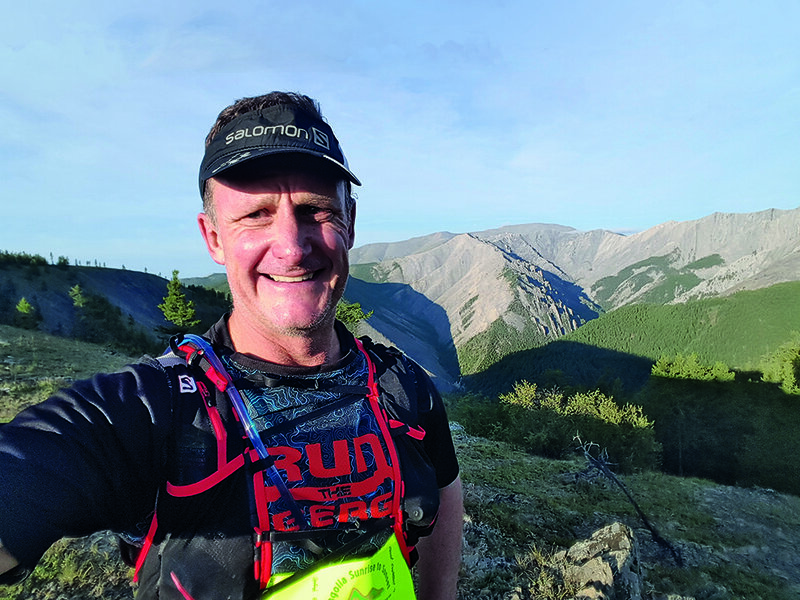 It was still dark when I was nudged awake by the haunting strains of a traditional horn; an alarm that ensured I’d make it to the pre-dawn start of the daunting Mongolia Sunrise 2 Sunset Trail Marathon. 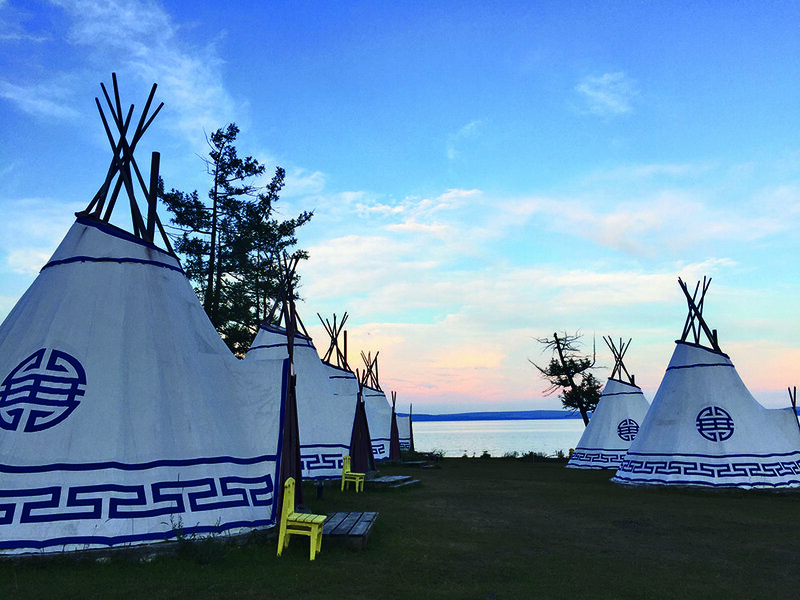 I had spent the night in a teepee, and to get to the race village, I had travelled through Russia and Siberia – all for a race I had entered on a whim. Because there’s no Mongolian embassy in South Africa, I collected my visa in Irtkutsk, Siberia’s largest town. It’s pretty, and has lots of running routes to choose from. To shake off the jetlag, I ran alongside the wide Angara River, passing Soviet statues, colourful, onion-domed Orthodox churches, and memorials of the Second World War. Another highlight was Lake Baikal, which is the world’s largest lake, in terms of volume of water – larger than all five North American Great Lakes combined. It contains almost a quarter of the planet’s fresh surface water, and it’s also rated the world’s clearest and oldest. It’s completely surrounded by mountains, most of which form part of the Russian taiga, or boreal snow forest – which is in turn part of the largest contiguous forest on earth. Local volunteers maintain a growing network of spectacular trails during the summer, called the Great Baikal Trail. The ultimate aim is for runners and hikers alike to be able to circumnavigate the entire circumference of the lake, which spans 1 500km. The trail from Listvyanka – a kitsch but charming resort-style village – to the tiny Siberian settlement of Bolshiye Koty, and then on to another small lakeside village called Bolshoye Goloustnoye, has to be one of the best I’ve run on. I wore the same clothes for a few days, and relied on the spectacularly clean Lake Baikal for water. I indulged in exhilarating cold-water swims, in what is without doubt the clearest water I have ever swum in. The Mongolian capital, Ulaanbaatar, is a short flight from Irkutsk. It’s a bustling, prosperous, booming city. On every second corner is a high-quality coffee shop, where local students and business people rub shoulders with backpackers and tourists, as they quaff lattes and smoothies. Ulaanbaatar isn’t a big place, so it’s possible to see many of its iconic landmarks on the run. Running through the city, you’ll see cool sculptures, museums, statues of Genghis Khan, and colourful temples in the city centre. Trail runners can easily access the surrounding mountains. From UB, it was a full day’s travel, including flights, to our home for the next week: the unique ger- (traditional round steppe nomad structure) and teepee- (the structure favoured by the local reindeer-rider tribes) tented race village located on the south-western shores of the magnificent Lake Hovsgol. 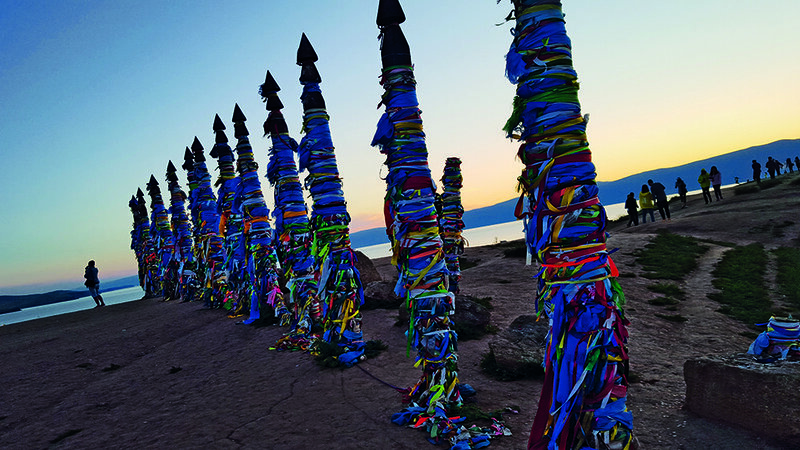 After a few idyllic days hiking, running, and swimming in another clear lake – which was, coincidentally, also part of the Lake Baikal river system – I found myself lying inside my teepee, the Mongolian horn renting the pre-dawn air. In contrast to some of the bigger, more crowded European races, what followed was more intimate and relaxed. The start was cool and peaceful. Headlamps bobbed through the forest, and then the sun rose behind the mountains, lighting up the dark, placid lake. After about 13km, the trail turned inland and started to climb. Jeep track turned to quad track, and then to singletrack – until there was no track at all. The gradient got steeper and the views more spectacular. The route topped out at around 20km, and then we scrambled down fast-flowing singletrack. The next big climb took us through a magical, wildly-coloured section that wouldn’t have looked out of place in The Lord of the Rings. Then it was downhill, all the way to the welcome sight of the lake and the race village. Emirates flies to Irkutsk via Dubai and Moscow. Air China flies direct from Johannesburg to Beijing. Emirates and Cathay Pacific are the best one-stop options. Mongolian Airlines provides a reliable service between Beijing and Ulaanbaatar. The Trans-Siberian/Trans-Mongolian Express runs from Moscow via Ulaanbaatar, all the way to Beijing. It’s easy to find accommodation in Irtkutsk (Hotel Victoriya, victoryhotel.ru/en/) and Ulaanbaatar (J Hotel, j-mn.book.direct), but I’d recommended booking accommodation in advance in smaller towns and the countryside. Irkutsk: Rassolnik, for quality Russian fare in the heart of the new Irkutsk ‘strip’ on Iyulya Street. Try: Baikal speciality whitefish Omul sashimi (bookings recommended: +7 395 268 6878). 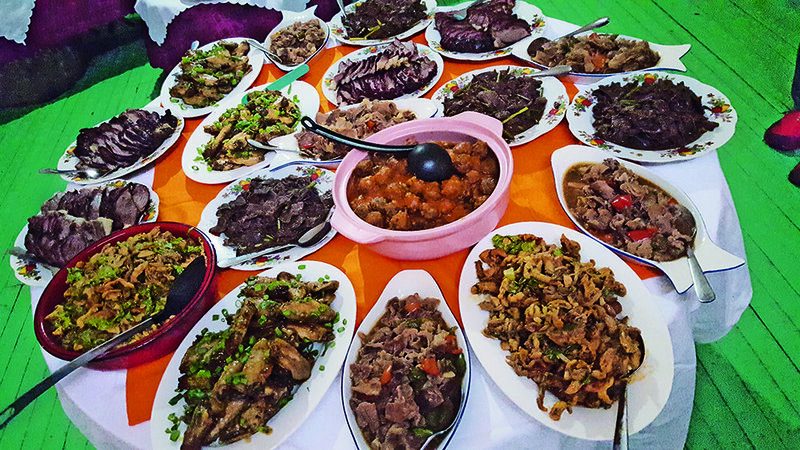 Ulaanbaatar: For an upmarket taste of traditional Mongolian food, try one of the cool Modern Nomads restaurants (modernnomads.mn/?lang=en). For an exponentially better culinary experience, try one of the many outstanding Korean restaurants that dot the city (recommended: Seoul Club, +976 11 32 9709). 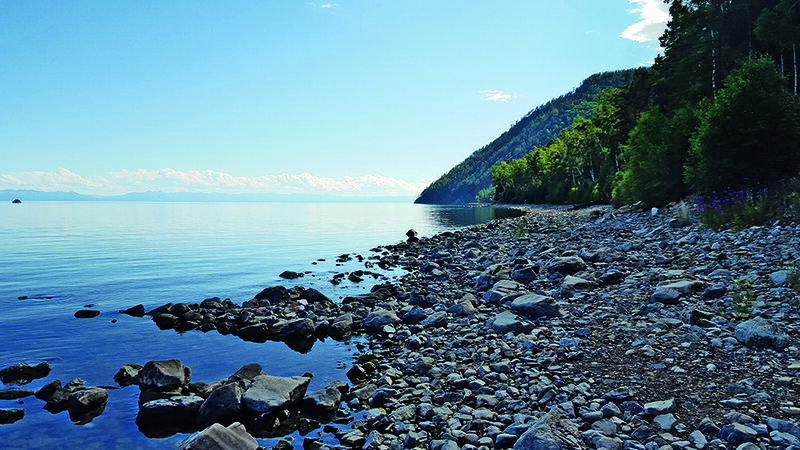 Siberia: Lake Baikal, specifically the Great Baikal Trail (greatbaikaltrail.org.en; and for help with accommodation and logistics on the trail: baikalnature.com). 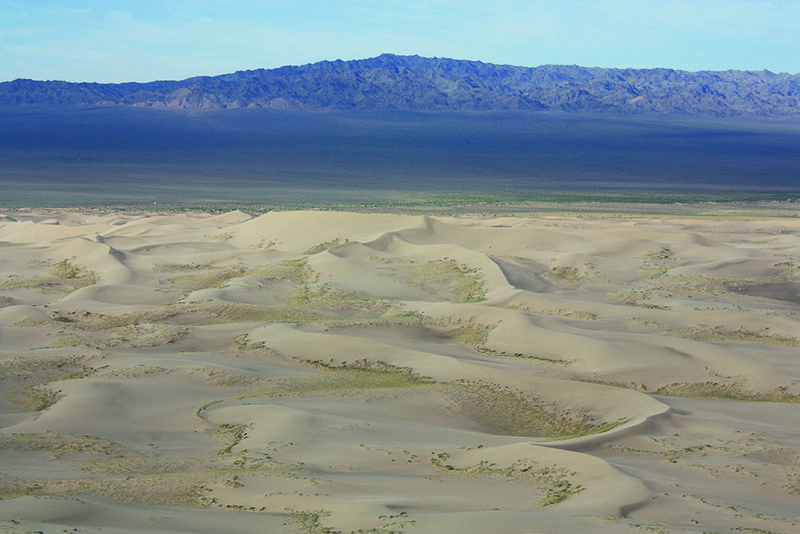 Mongolia: The Gobi Desert. Don’t try this alone. The Karoo on steroids. 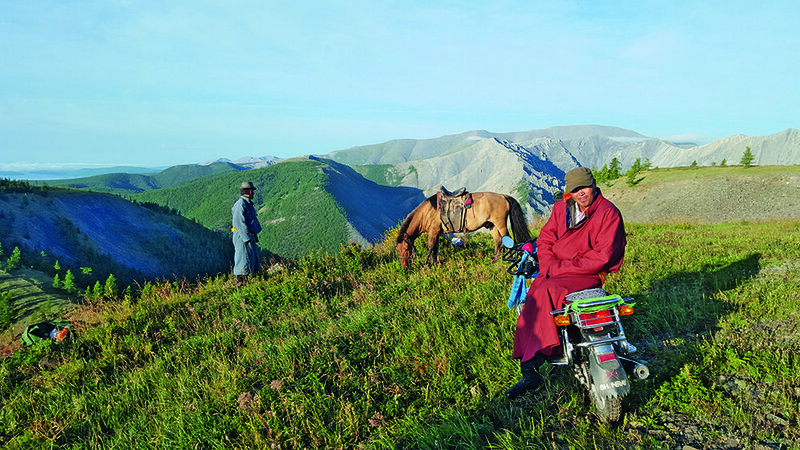 Incomparable landscapes, endless steppes, countless herds of cashmere goats, sheep and camels, huge blue skies, and mountains on the horizon in every direction. Unforgettable. You don’t have to learn the languages, but at least familiarise yourself with the Cyrillic alphabet – especially if you plan on plotting your running routes using a map.